Deko allow all retailers can offer Retail Finance System for his products with simply by adding the Deko Payment Gateway to you existing WooCommerce shop. 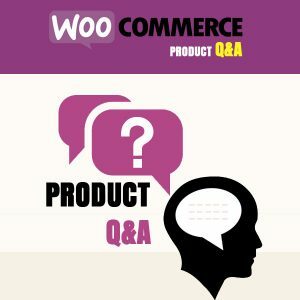 This Deko plugin integrated for the WooCommerce & wordpress. 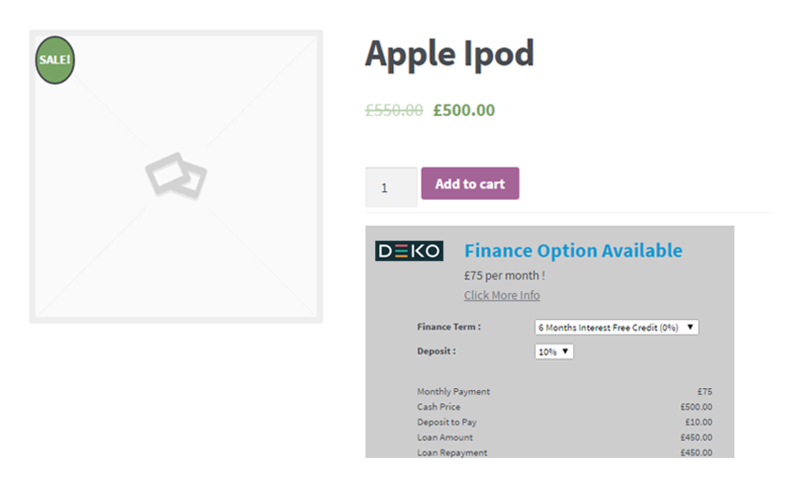 This plugin support Deko (Point of Sale Retail Finance) finance API services gateway. 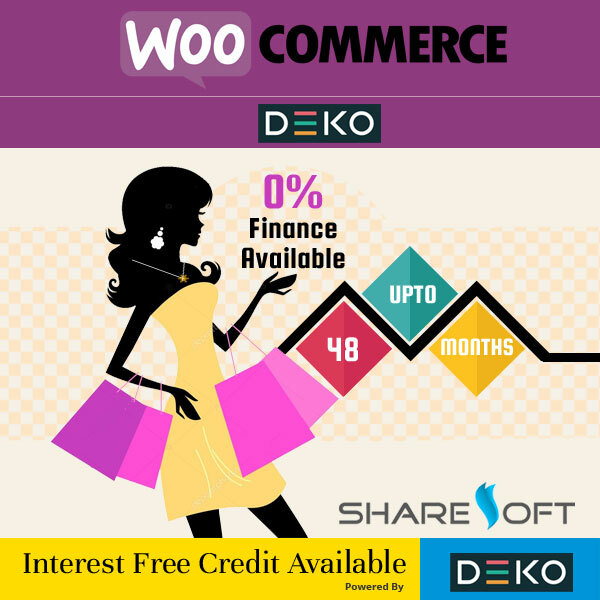 All online retailers can offer finance system for his products with simply by adding the Deko Payment Gateway/Close Brothers Retail Finance to you existing WooCommerce shop. Update: Updated the Default Select Options for Deposit Percentage & Package Plan Code. 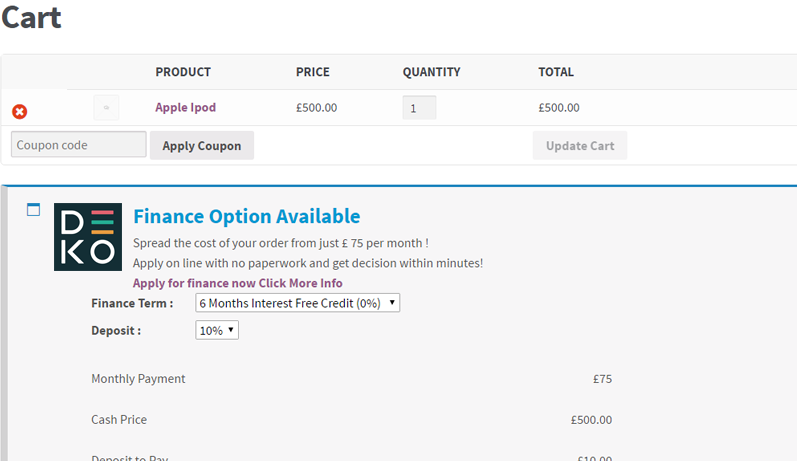 Fix: Fixed bug in the Price decimal number formats in this module. Update: Updated shop page per month price displaying options. Fix: Small alignment CSS fixed. Fix: Small alignment and color CSS fixed. Fix: Fixed prices values null in prices. pay4later rebranded as "DEKOPAY". 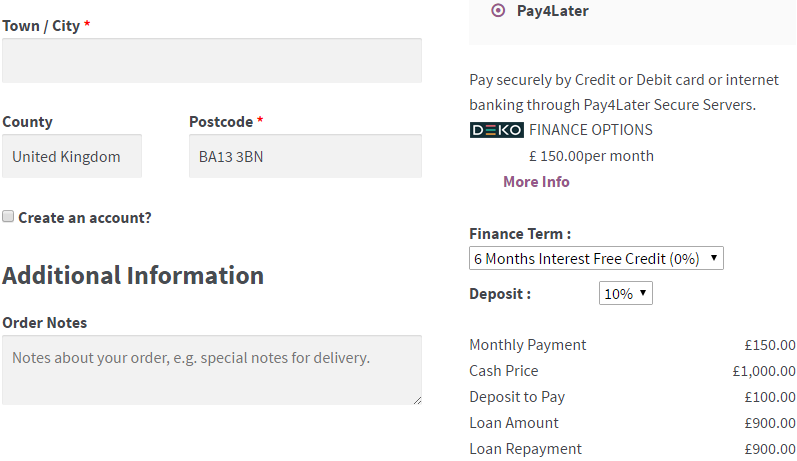 So According to their(pay4later finance)documentation and guidelines the code & design has been updated. 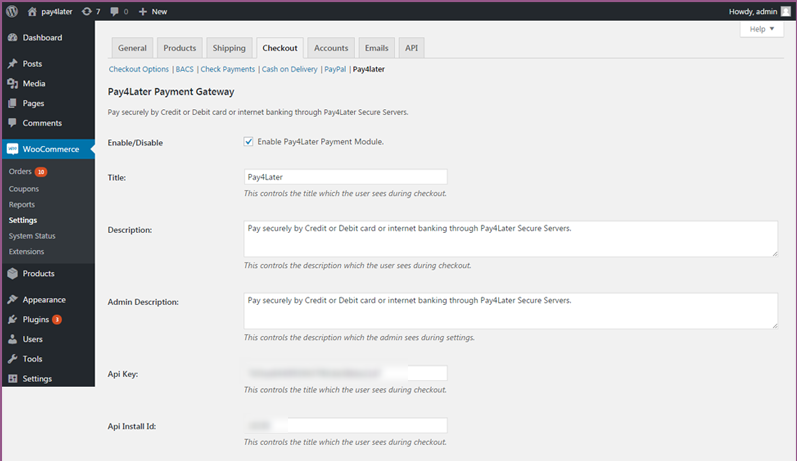 Update: Updated the Payment Title overall module. Update: Updated the dekopay logo. Update: Updated the finance payment gateway URL as per instructions. Update: Added new feature for displaying the applicable financial prices below product name for each products in product listing page. 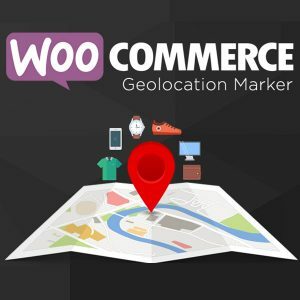 WooGeomarker offers your customer to view your product filter based on their location. Customers can exactly know the product location and they can filter their correct product based on their need and they can get products on hand very fast. 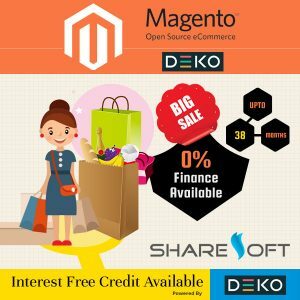 All online retailers can offer finance system for your products with simply by adding the Deko Payment Gateway/Close Brothers Retail Finance to you existing magento shop. Copyright @ 2019 ShareSoft Technology.